The Triumph Scrambler ridden by action hero Chris Pratt in Jurassic World sold at auction over the weekend for a rather impressive £28,000. 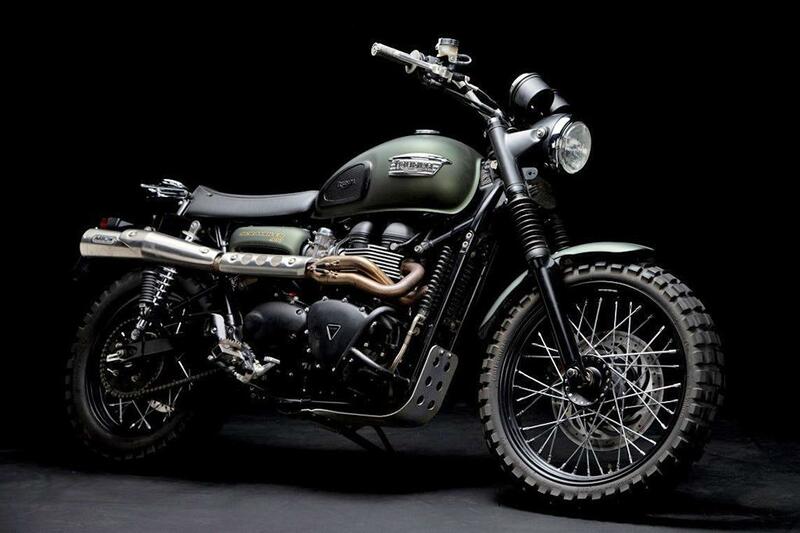 The bespoke bike, which was featured racing alongside Raptors in this summer’s blockbuster is a one-off piece of movie history and raised £28,000 in aid of those battling Prostate Cancer, via Triumph's official charity partner The Distinguished Gentleman's Ride. 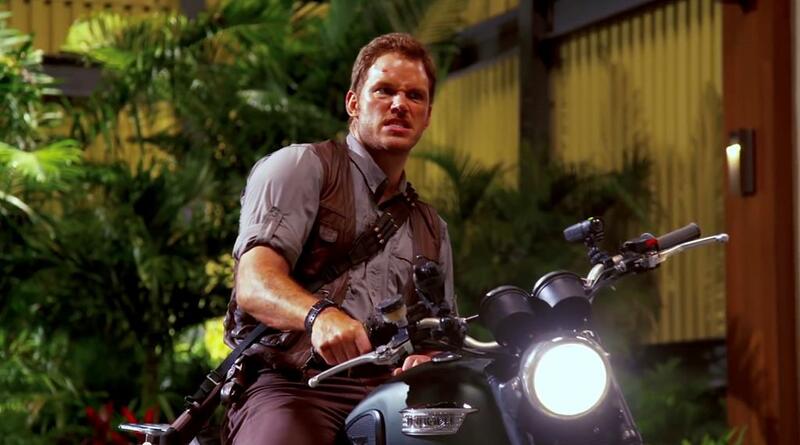 The bike’s new owner joins a very exclusive club as just 3 bikes were made for the filming of Jurassic World, with the other two owned by Chris Pratt and Triumph.